In recent times Nuremberg became infamous. It was the site of Nazi rallies, the start of the boycott of Jewish businesses and the Nuremberg laws that outlawed Jewish citizenship. Of course it was also the site of the Nuremberg war trials. 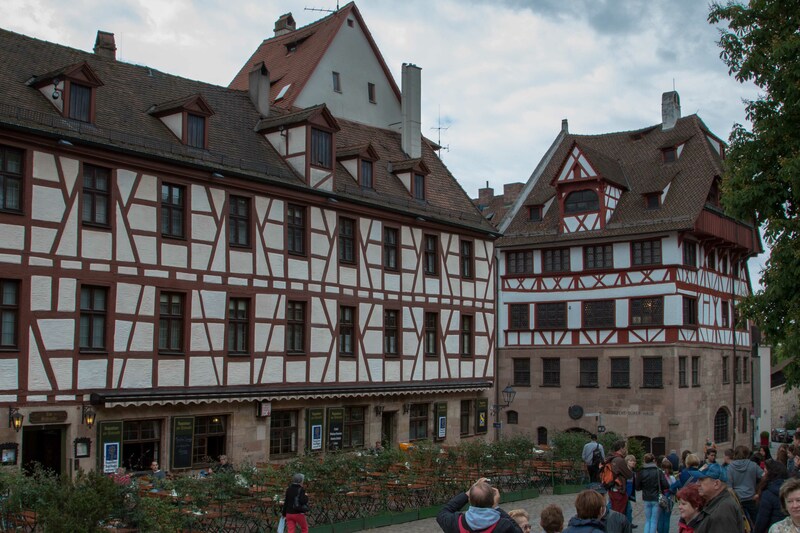 However Nuremberg is a beautiful medieval city rich in history. Much of the city was flattened in 1945 by Allied bombers. Reconstruction, using original stone, returned most of the main buildings to their former glory. Our first stop was the Congress Hall. Here, Hitler dreamed of an opulent structure that would be the site of his rallies. 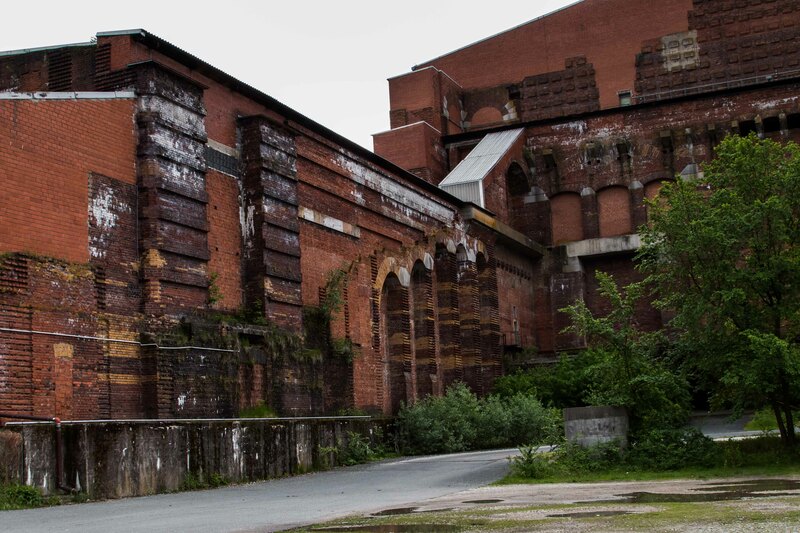 Built to appear like the Roman Coliseum from the outside, the Hall was never completed due to the outbreak of the war. Our bus tour continued, providing a good overview of the city, before depositing us for a walking tour of the castle and the old town. With the conclusion of the walking tour we had a short time to stroll around the main square and enjoy a gelato before boarding the bus back to the Skadi. 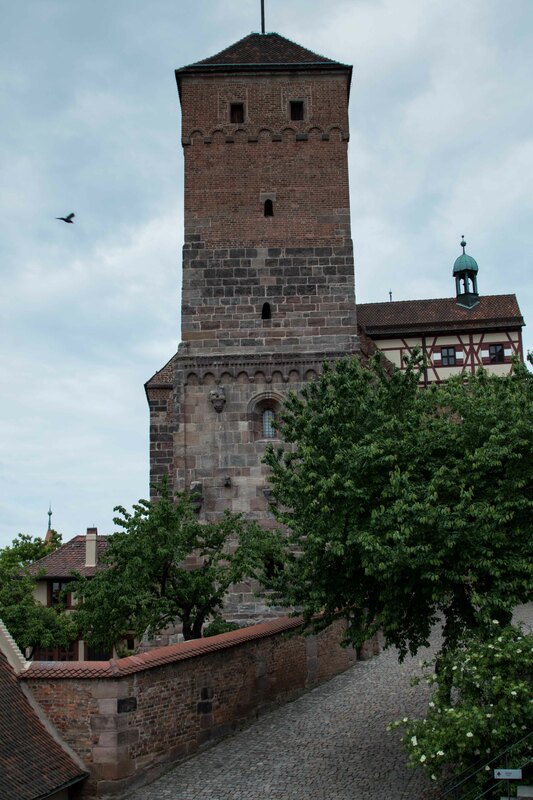 This entry was posted in Travel and tagged Nuremberg. Bookmark the permalink.